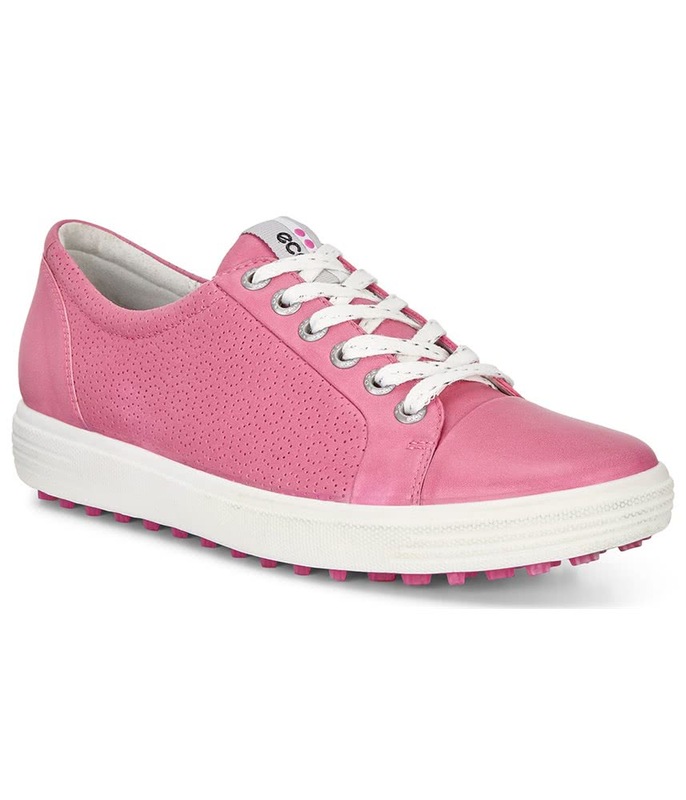 The Ecco Ladies Casual Hybrid Golf Shoes feature a trendy modern style that will look great on and off the golf course. 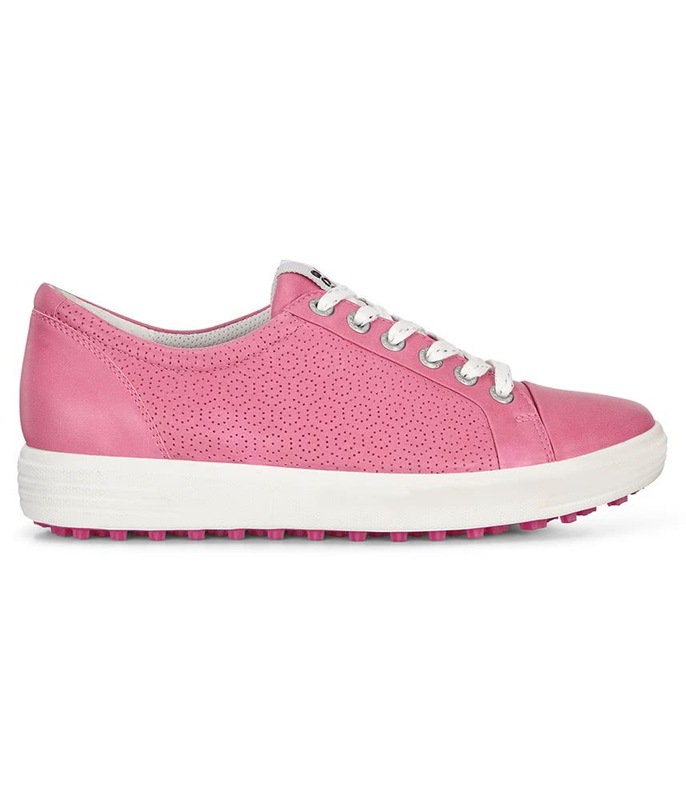 Ecco have used a premium leather upper that offers incredible levels of comfort, support and style. 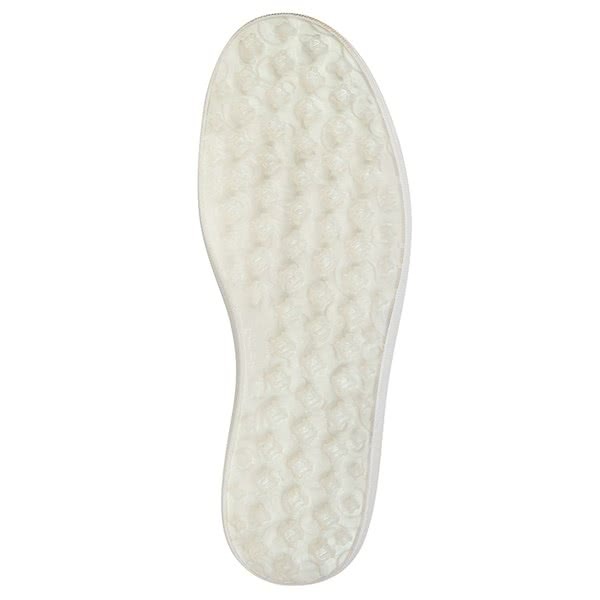 The leather that Ecco Golf have used on the Casual Hybrid golf shoe has been treated with their HYDROMAX technology to make it highly water-repellent and breathable. 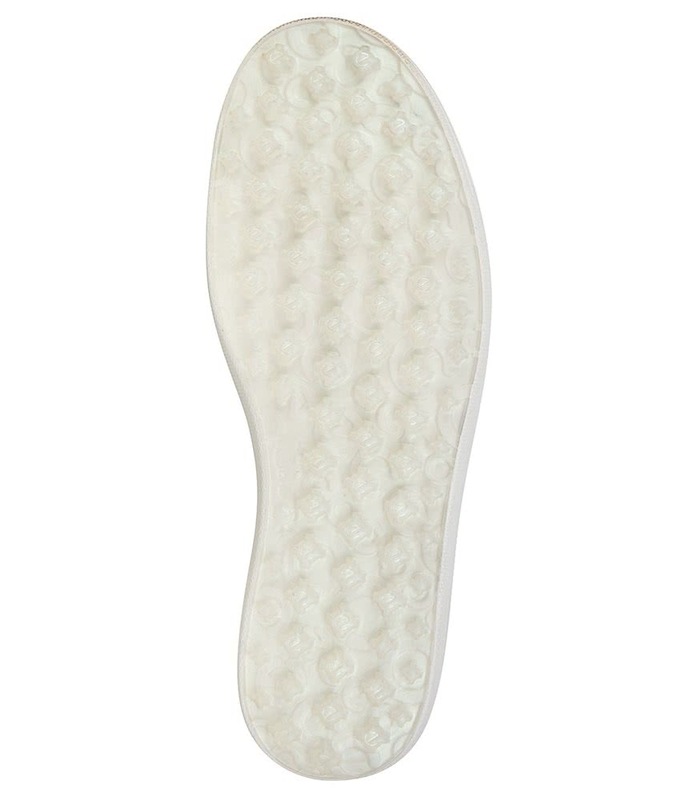 A removable anatomically shaped insole made from a comfort fiber foam provides instant, long-lasting comfort and increased energy return. 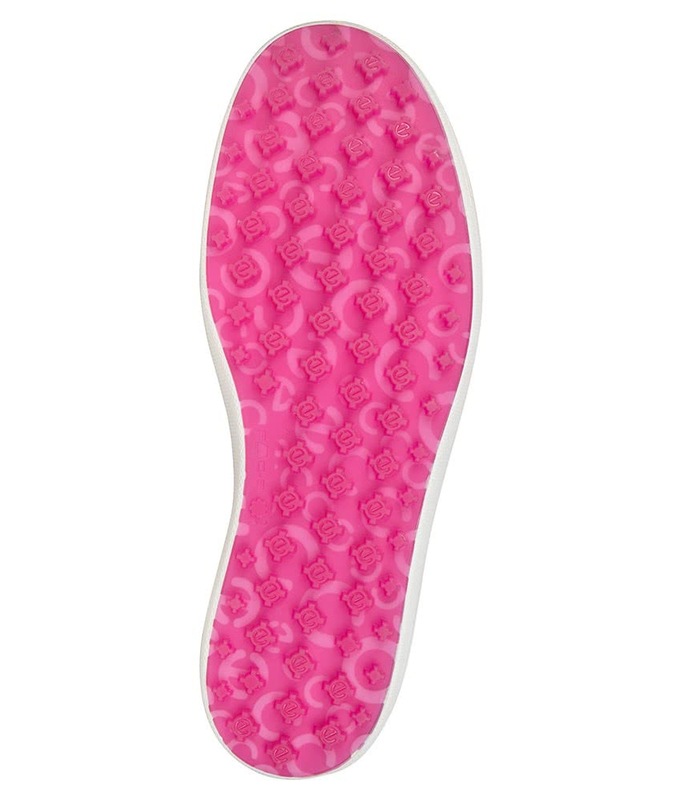 A spikeless outsole design provides ultimate versatility. 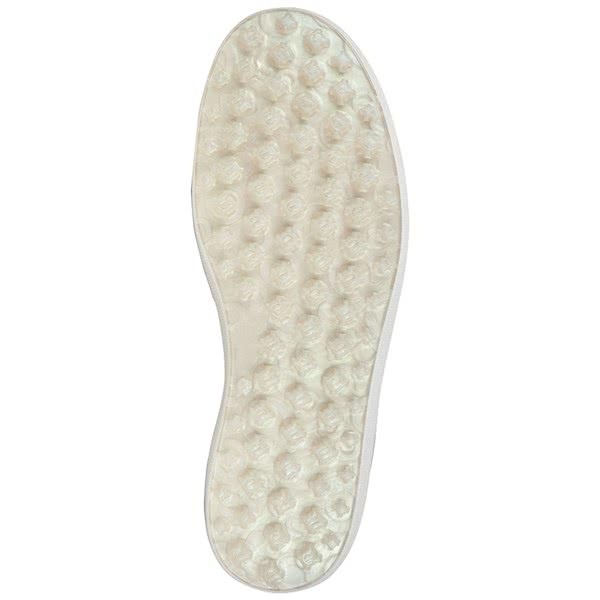 Ecco Golf have used their excellent E-DTS sole technology to provide grip, traction, durability, stability and flexibility. 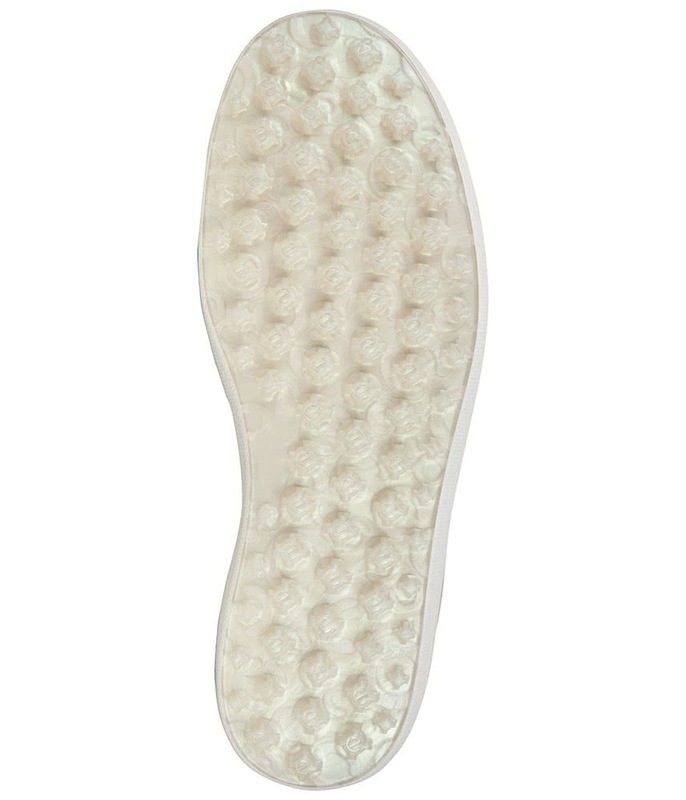 The E-DTS sole has 800 traction angles that work whilst walking and at different parts of the golf swing to maximum effect.